Confession time: I used to be kind of a snob about journalism. When I was earning my degree at The Ohio State University, social media was just beginning to take off. I only made a Twitter account because it was a requirement in one of my journalism classes. We were only just starting to understand the impact of “citizen journalists” with access to post whatever they wanted on their personal profiles and declare it news, and yet we had no idea what was to come (the term “fake news” hadn’t entered the national lexicon yet). The idea of “citizen journalists” was incredibly offensive to me. Here I was spending thousands of dollars on an education to learn how to practice this craft, and some random person on the street could post a picture and dare to call themselves a journalist, and no one would know the difference. I’ve had a passion for storytelling since childhood – I can still remember creating “newspapers” on yellow legal pads at my grandma’s house. She worked at a newspaper in her youth, and so did my uncle on the other side of the family. I guess you could say it’s been in my blood. That kind of deep-seated passion can make you pretty defensive. All that ego led to dreams of being some hotshot writer at a national news organization. I mean, let’s be honest, if I got a call from one of those places I definitely wouldn’t hang up the phone right away. But my journey in life since college has shifted the way I see the world, and my place in this industry. I still have a fierce passion for journalism. But I no longer believe journalists should live in ivory towers preaching the news to listening ears below. Instead of believing I alone can change the world, I believe in casting a wider net and empowering others to tell their own stories. The industry as a whole is starting to shift, too. News organizations are starting to realize their audiences don’t need to be preached at, they need to be brought alongside the reporting process. We’ve started to listen more to readers and what they have to say, and we’ve been rewarded with content that our audiences actually care about. When I think about an individual’s potential for social impact, I’ve stopped thinking about it from the perspective of myself as a superhero saving the world with my words. 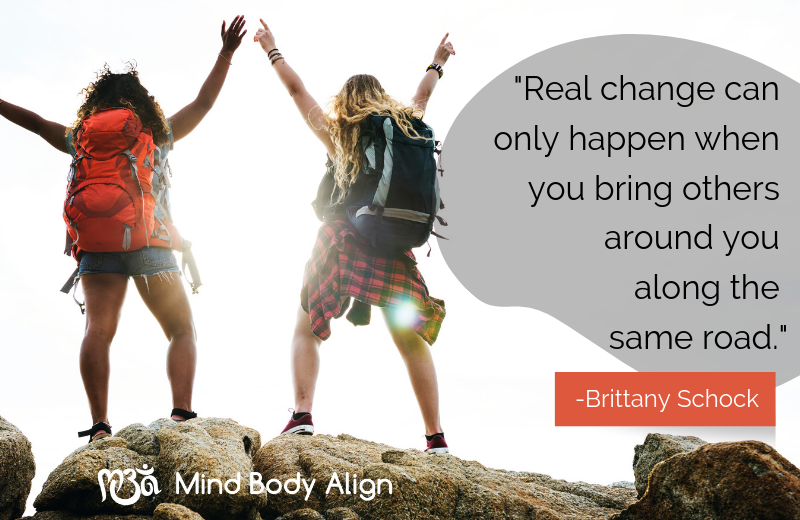 Real change can only happen when you bring others around you along the same road. I’ve also stopped thinking I could only make an impact in this world if I rose to a certain station. For a long time, I thought this season of life was only a stepping stone to the next, better opportunity – which is a good way to miss out on the beautiful things happening right now. I first moved to Richland County in 2012, and the past seven years have cemented my belief that local journalism is perhaps the most important type of journalism. Only your local news organization has its finger on the pulse of the community you live in, reporting on the issues that matter to you in your daily life. In addition, solutions journalism has really opened my eyes to the possibilities for a local news organization to be a facilitator of that conversation, not just standing on the sidelines. Not to mention it makes my soul a lot happier to report on solutions, not just problems. I was recently promoted to the position of Engagement & Solutions Editor at Richland Source, and I’ve quickly realized it is truly my dream job to work with our community to make our slice of the world a better place. Not only do I want to tell you all about the amazing things people are doing to find solutions, I want to empower you to be a part of that solution. This isn’t my story – it’s yours. Gone are my days of scoffing at citizen journalists and pining for a faraway job because of the vague sense it’s what I was obligated to do. I’ve accomplished more than I ever thought possible because I decided to bloom where I was planted. I took a look around and realized the grass under my feet was just as green. And now, I want to hear from you. If you could affect change in our community, what would you do? What stories do you have to tell about your hometown? Feel free to send them my way at brittany@richlandsource.com. I’ve always had a passion for storytelling. This is just the beginning. 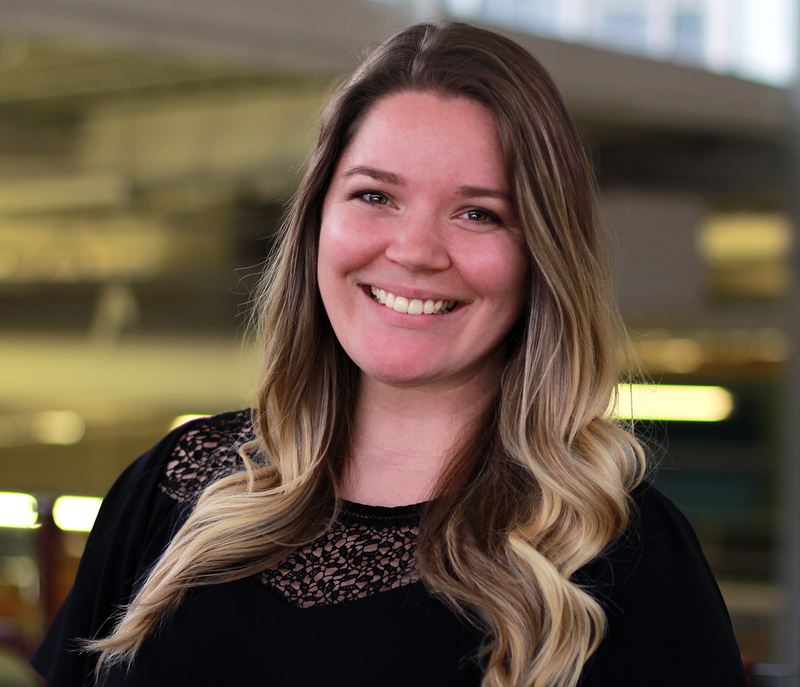 Brittany Schock is the Engagement & Solutions Editor at Richland Source. Her work with solutions journalism has been nationally recognized, and she’s been invited to represent Richland Source in conversations about journalism all over the country the past three years. She is a native of Dayton and a current resident of Shelby. She enjoys cute dogs, good coffee, and Ohio State football.